I’m sitting here in the radio room of Station 12, sleepless after an aid call and the subsequent writing of the MIR. So, this seems like a good time for Sunday’s picture of the day, although it’s now a little late. Thanks! 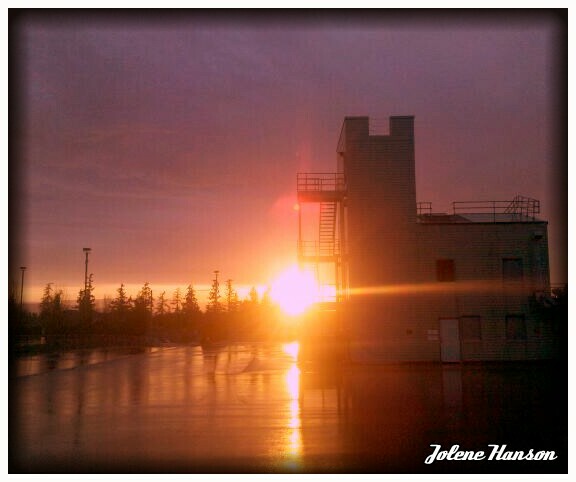 We see the best sunsets up on our hill at the fire station. I love this pic. You can’t beat a great sunset.